Want to quit smoking, cut drinking or lose weight? 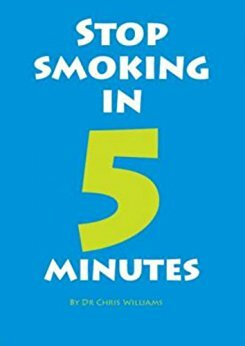 You know what’s wrong with most books about giving up smoking? It’s that they tell you lots of stuff you know already. This book is different. It doesn’t go on about cancer, or heart disease or how you’ll no longer smell like a chimney. No preaching- but maximum information about how to deal with the one factor that messes up most people’s good intentions to cut down and stop smoking – craving. Learn how to use Your Thing – and beat craving. 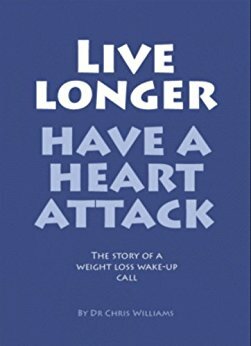 Written by a top cognitive behavioural therapist, and reviewed by smoking cessation experts this new book will give you the tools you need to tackle craving. This ebook offers what few others books do. 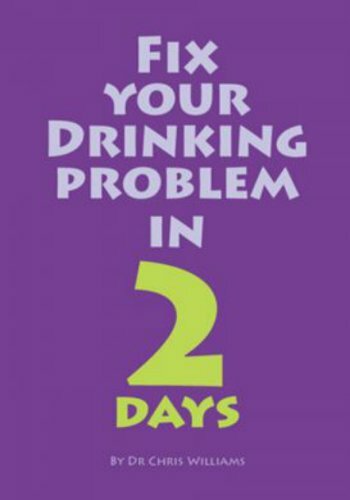 It gives you a clear plan you can use to cut down your drinking. Learn to change the WHAT and change the WHERE .. and make it easy on yourself.